Enjoy big thrills and pulling G's with this amazing Top Gun adventure! 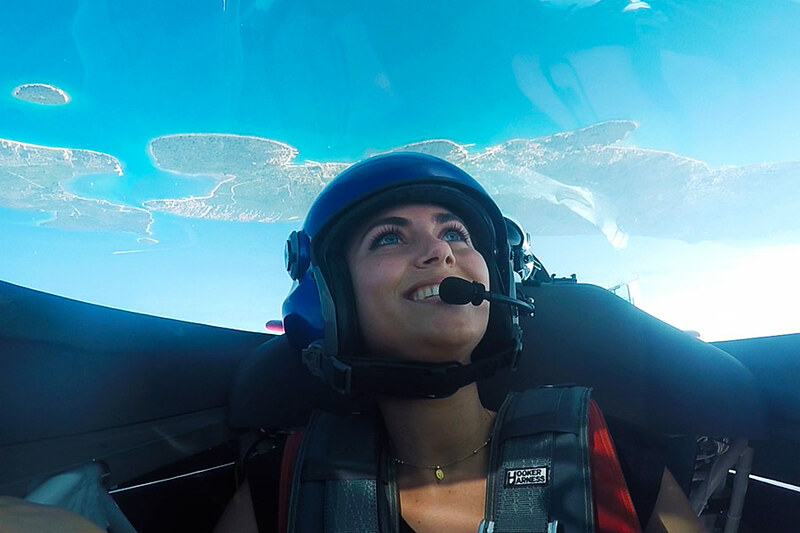 Aerobatic flight Zadar is undoubtedly the best flying experience you'll have in your life! We guarantee maximum G forces. 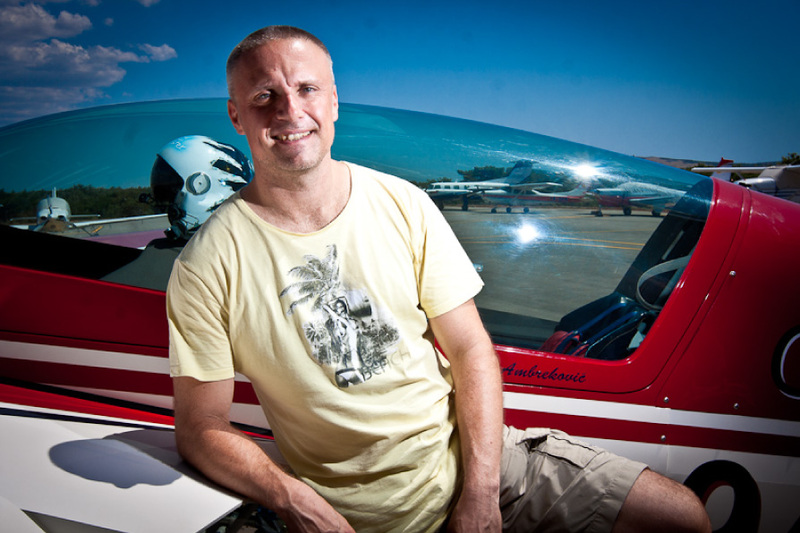 You will be flying with top gun aerobatic instructor in Extra 300 airplane. 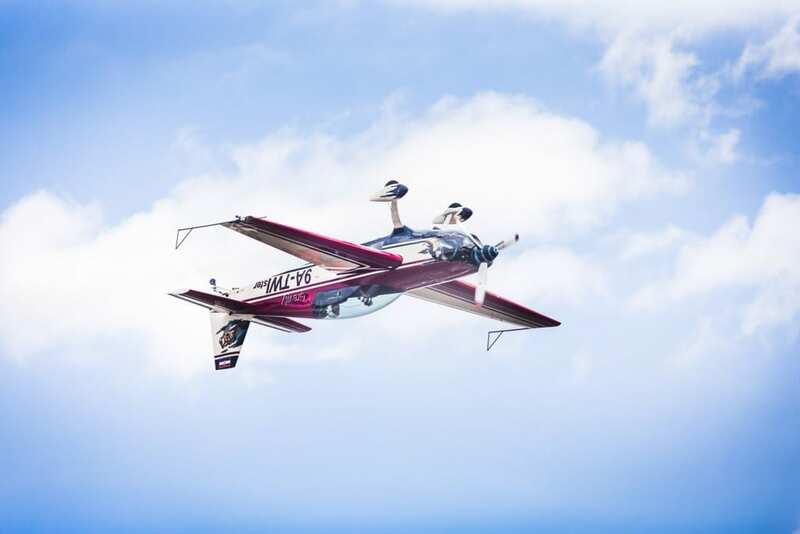 That is the same airplane that is used in Red Bull Air Race events. 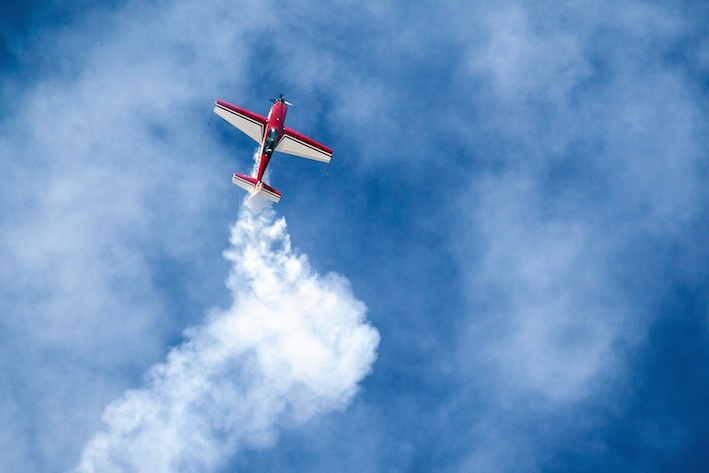 Aerobatic flight experience in Croatia is must do item on your adventure travel bucket list. Aerobatic flights Zadar. What can you expect? During this totally unique experience you'll fly in the Extra 300 with an experienced competitor and demonstrator of aerobatics. 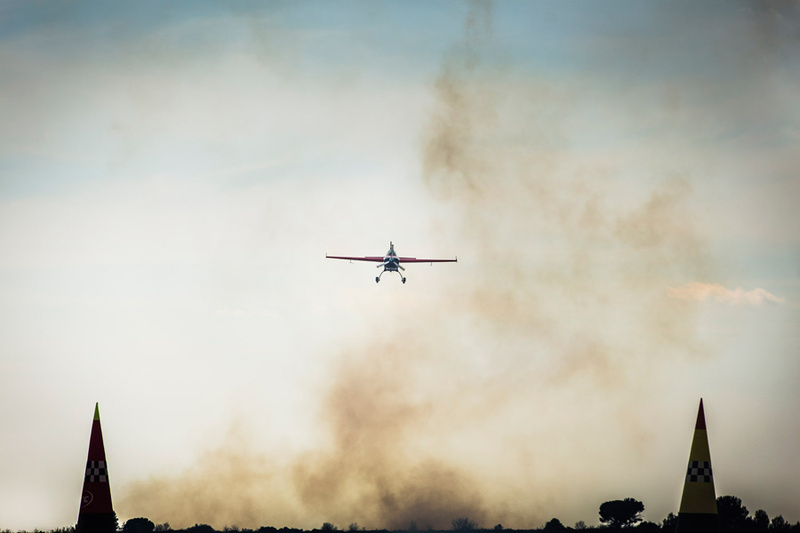 The Extra 300 has been designed and built purely for aerobatics and it has set a new benchmark as an incredibly manoeuvrable plane. It's stressed for ±10 G with an incredible power to weight ratio, meaning it can PULL UP to a 450 degree per second roll rate and a maximum speed of up to 410 km/h thanks to a 300 bhp Lycoming six cylinder engine. After a safety briefing, it's time to get mentally and physically prepared for the most extreme experience of your life. Ready? As you're safely strapped into the front seat with a five point harness... Wait! Hold on a minute! Did you say front seat? Yes! 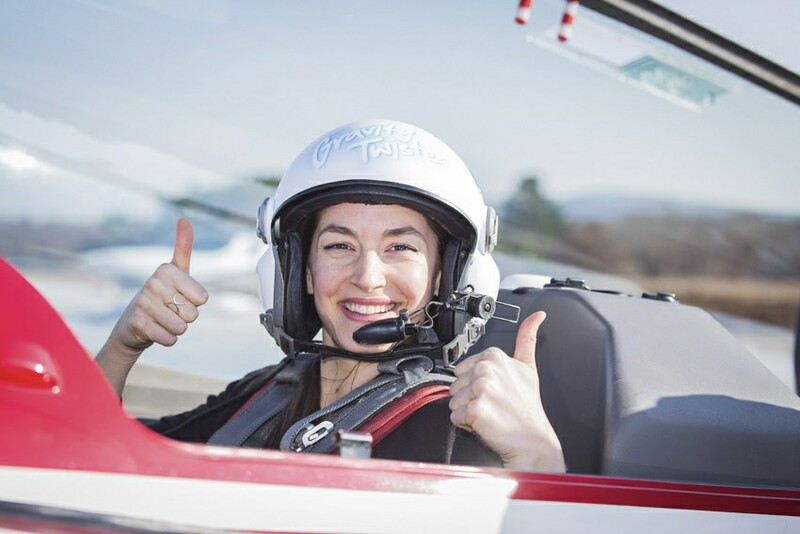 The Extra 300 is a tandem stunt plane and the pilot sits behind you so that you will have an unobstructed, upside down view of the sea above and the sky below. Huh?!? 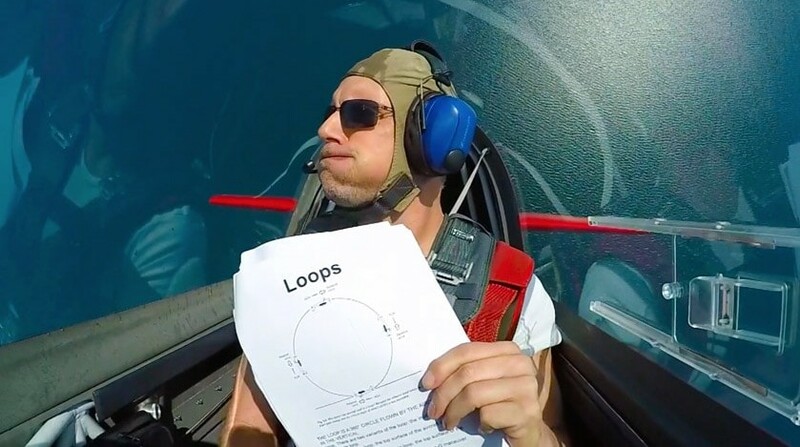 As the engines roar into life and the daredevil within you awakens, the stunt plane gains speed and altitude... Then it begins - loopings, Cuban 8, Immelmans, Rolls, Inverted flight, Hammerheads... all of them nailed spot on as your friends watch in amazement from below. 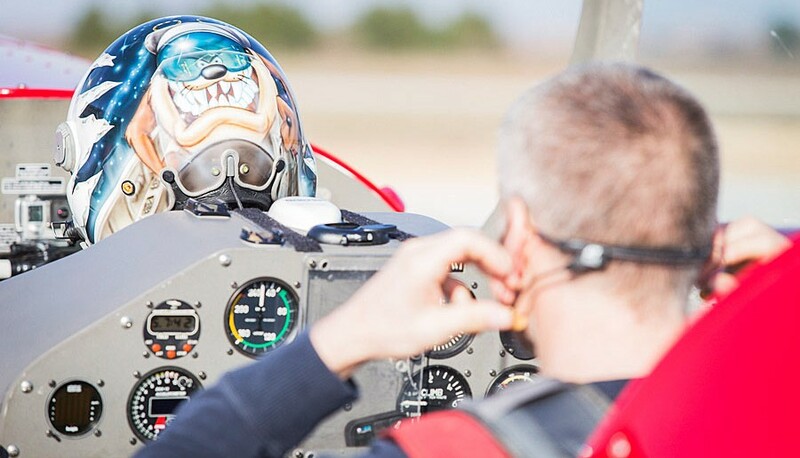 Spectators are more than welcome to watch your aerobatic flight adventure. "I just quit my job party"
....and any other interesting and creative surprises you may come up with.